Games Workshop is a leading international specialist designer, manufacturer and multi-channel retailer of miniatures, scenery, artwork and fiction for tabletop miniature games set in its fantasy Warhammer worlds. 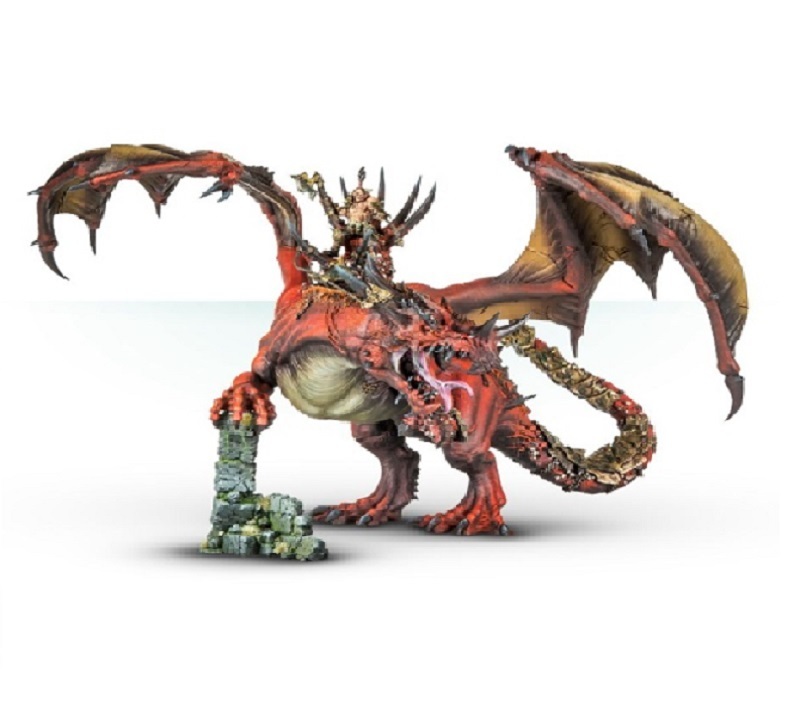 Games Workshop’s focus on international multi-channel expansion, customer engagement and product innovation, alongside its openness to exploring ways in which to leverage its rich intellectual property to generate royalty income is continuing to deliver outstanding results. Strong trading across all regions and sales channels since the half year, and new licensing agreements, lead us to upgrade our FY19 and FY20 earnings forecasts by c 14%. The company is highly cash generative and delivers impressive returns on capital, supporting a c 4% yield and the scope for further cash distributions, in line with company policy. 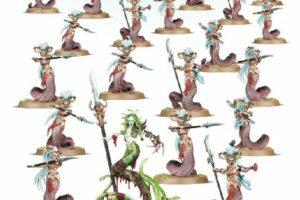 Games Workshop is the global leader for tabletop miniature gaming, a market it created and the fastest-growing segment of the global non-digital games market, which is expected to grow at a CAGR of 9% between 2017 and 2023 and reach a value exceeding $12bn. Games Workshop; releases update confirming that trading has stayed strong since first half results.